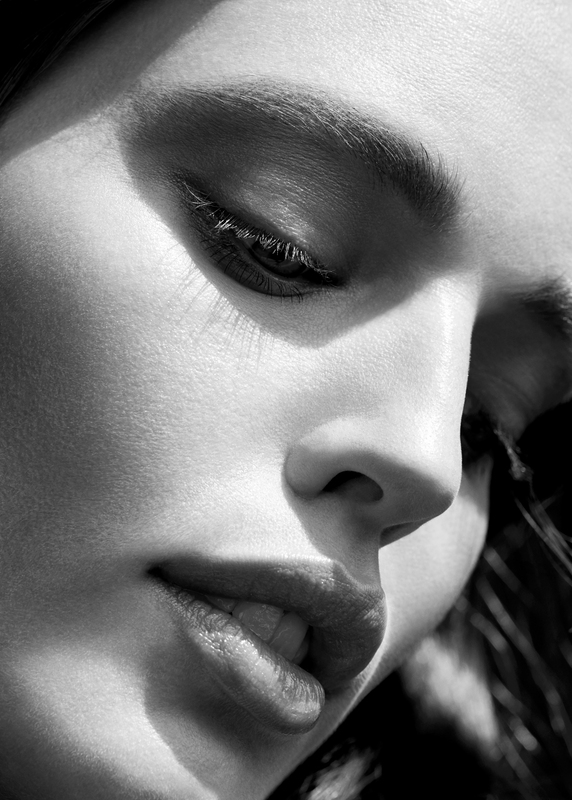 Emily DiDonato is radiant from the inside, out. Alix Bodysuit; M Missoni Pants; Leigh Miller Earrings and Bracelet. Asteria Active Shrug; VPL Bra; Terra New York Cape; Asteria Active Swimsuit. Acacia Swimsuit; Mikoh Surf Top; Veronika Borchers x Pearl Collective Earrings. Koral Top; Rosina Mae Bikini; Maybelline The 24K Nudes Eyeshadow Palette, Chrome Metallic Highlighter, and Strobing Liquid Illuminating Highlighter. Rebekah Forecast, Emily DiDonato, and Brigitte Reiss-Anderson.